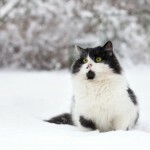 When travelling with your cat to Hong Kong there is a set of rules and regulations that you need to comply with, these rules and regulations includes; age, vaccinations, certificates and microchips. 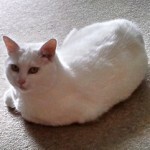 If you need any assistance or more information regarding cat transport you are welcome to contact us. When you want to transport your dog to Thailand here is a set of rules and regulations that need to be adhered to. The rules and regulations include a set of necessary documents and certificates, vaccinations and containers.Should you need any help or more information you are welcome to give as a call, we will gladly assist you in this matter. 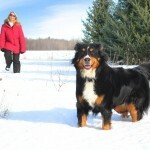 If you need to travel with your dog to Canada, you need to abide by a set of rules and regulations. These rules and regulations includes; vaccinations, containers, and certifications. If you need any assistance in this matter you are welcome to contact us, and we will provide you with help and advice. If you need to travel with your cat to Canada there are a set of rules and regulations you need to abide by. These include; vaccinations, containers, and certifications. Should you require any assistance in this matter you are welcome to contact us. All airlines require IATA airline approved cages for both domestic and international flights; the main aim of the cage requirements is to ensure that your pet travels in comfort and safety without harming their welfare. You can rely on Air New Zealand pet transport and their experienced expert appointed agents to ensure that your pet travels safely and in comfort. 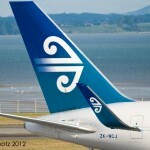 This article answers some common questions about flying pets on Air New Zealand. 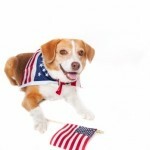 We are there to help you transport your dog to the USA, smoothly and hassle free. 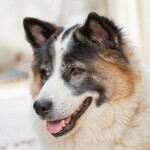 Exporting your dog requires you to comply with rules and regulations. 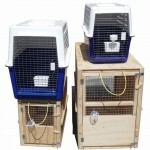 All pets travelling by air must travel in a cage that is IATA compliant. 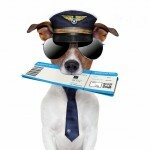 Air New Zealand has a few additional requirements for pets travelling on Domestic flights. 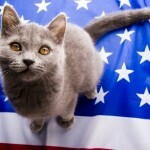 You must use a pet travel agent like Aero Pets to send a cat to the UK as airlines will not deal with you directly. There are several procedures and requirements – we can help you arrange all the necessary documentation.